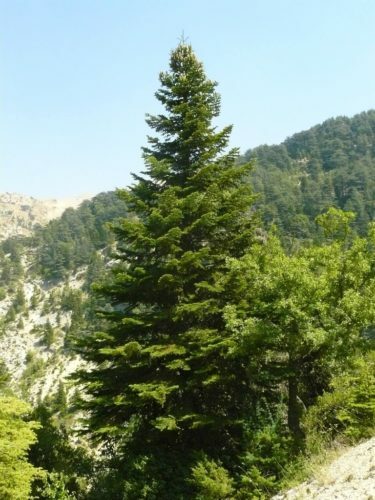 Abies cilicica, first described in 1855 by (Antoine et Kotschy) Élie-Abel Carrière (1818–1896), is commonly known as Cilician or Syrian fir in the English language, as Toros göknarı in Turkish, abete di Cilicia in Italian, and as Sapin de Cilicie in French. Description. 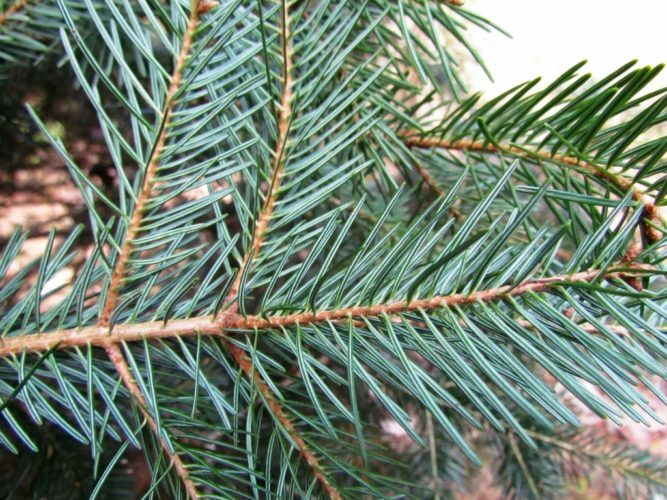 Ciclian fir is a tall, narrow tree, with markedly slender bright green needles, 1 inch (2.5 cm) long. Twigs are slightly hairy. Buds are not resinous, or perhaps slightly so. Seed cones are 6 to 8 inches (15 - 20 cm) long, usually markedly cylindrical and reddish-brown in color. 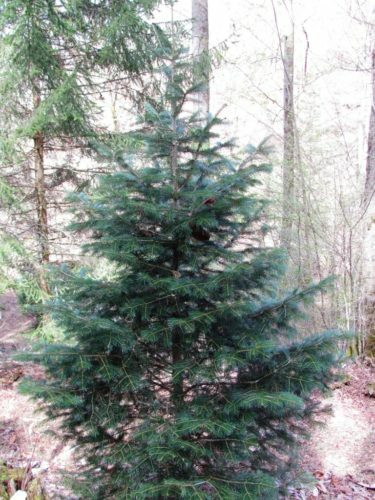 This species is often confused with Abies nordmanniana, which flush much later in spring, are hardier and have always been more commonly planted. Distribution. This species is native to southern Turkey — Taurus Mountains, northwestern Syria, and northern Lebanon, typically growing at elevations of 3,000 to 6,000 feet (1,000 - 2,100 m). 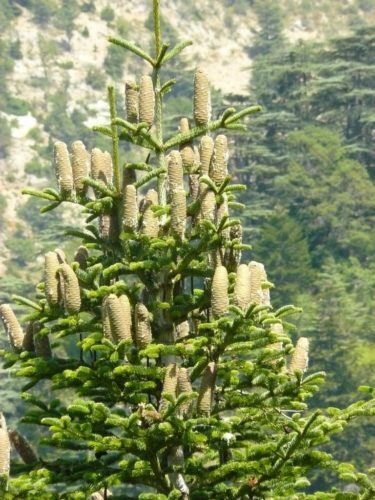 Abies cilicica in Horsch Ehden cedar reserve, Lebanon. Abies cilicica a close up of upper branches and cones at Horsch Eden Nature Preserve, Lebanon. Abies cilicica — a closeup detailing underside of foliage. Abies cilicica — a young tree at the Cox Arboretum, Canton, Georgia.